Designed with individuals aged 55 and better in mind, this home sheds the maintenance responsibilities of a traditional home for increased leisure time and a simplified, active lifestyle. Located in the heart of Del Sur which boasts 11 solar heated pools, 14 neighborhood park, hiking and biking trails, along with exclusive access to your own private amenity center with a clubhouse, barbecue area, fire pit, and swimming pool! 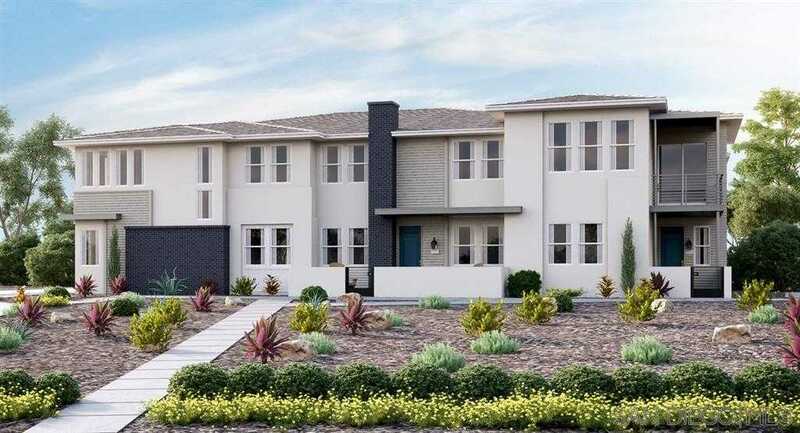 Please, send me more information on this property: MLS# 180067943 – $773,900 – 16750 Coyote Bush Drive 31, San Diego, CA 92127. I would like to schedule a showing appointment for this property: MLS# 180067943 – $773,900 – 16750 Coyote Bush Drive 31, San Diego, CA 92127.